Pay Per Click (PPC) advertising is a search engine marketing strategy that puts targeted ads in front of prospective customers on a Cost Per Click (CPC) basis. There are numerous search engine marketing companies who claim to be experts in pay per click advertising. Although it’s possible to create a very primitive, poor-performing campaign, PPC has a wealth of options to help you maximize conversions and profitability. But you need a trained professional who can set up, manage and optimize a successful campaign in order to take full advantage of everything paid search advertising has to offer. We are a Google Certified Partner and an Accredited Bing Professional, specializing in CPC and PPC campaigns. At Huge Impact, we understand the complexities involved in generating conversions and we have the skills required to do it right. From researching and generating keywords to crafting compelling ad copy, we follow a specific and strategic process. The work doesn’t stop there, because after your campaign is launched we analyze and re-analyze the data to make sure you’re getting the best results possible. There are several types of PPC campaigns and it’s important to know how they work, how to execute them and how each of them can work for you. Product Listing Ad Campaigns (PLAs) are campaigns in which your actual products, along with their prices, appear in the sponsored results section of Google and Google search partners. PLAs are ideal for e-commerce websites. Text Ad Campaigns are the most basic form of PPC advertising, and include a title, link and ad copy. Display Ad Campaigns are pay-per-click or impression based. The display ads are commonly called “banner ads” and appear on Google partner sites in the same way text ads do. Video Ad Campaigns are the latest addition to the world of PPC. 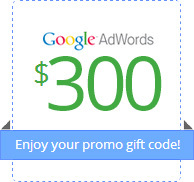 They use Adwords technology to place advertising in YouTube and other Google partner videos. Do PPC campaigns really work? In one word – yes. It’s not easy, though. The campaign needs to be properly managed and optimized in order to generate clicks and conversions. Do it wrong and you’ll alienate potential customers and blow your ad budget. It can be overwhelming to consider all the possible Google campaign types, let alone the different marketing platforms offered by other search engines and websites. 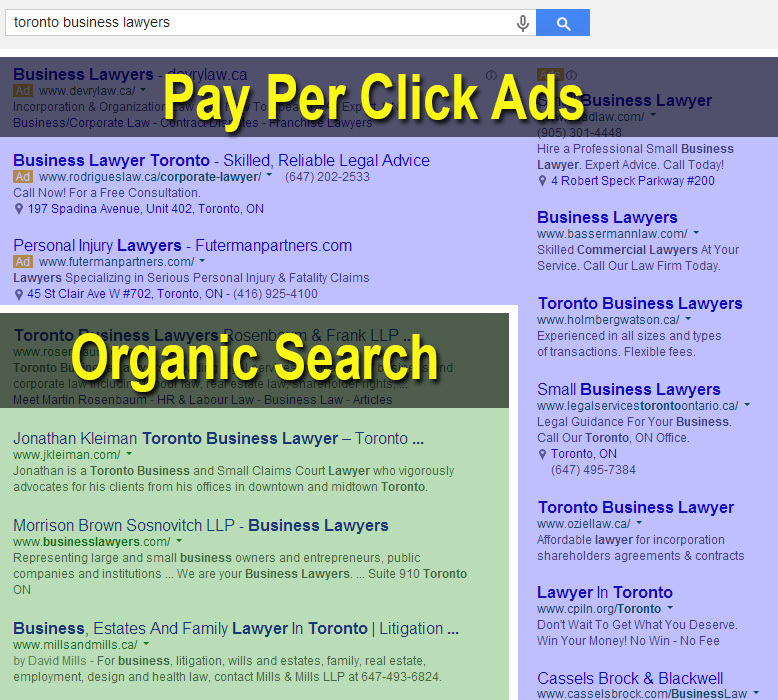 In fact, you don’t need to limit your PPC campaign to Google. Bing, for example, offers a very similar platform and even though Bing has a much smaller search volume, PPC rates are usually lower. Many social media sites like Facebook also have pay per click bidding systems. There are endless possibilities to fit your budget, industry and business goals. No matter what you decide, you’re in good hands with us. We have the expertise to ensure that every PPC campaign is created and optimized with one goal in mind: to attain the best possible ROI. We focus on generating leads to rack up sales – in other words, we want your PPC campaigns to earn you money! We understand the technology, we work the data and we don’t let up. And as a Google Certified Partner we can offer you $300 in free advertising on a new account to get you started.Don’t trust anyone who says it’s easy, because it’s not. Stick with certified professionals who are dedicated to making the most of your advertising dollars. We’re ready to answer any questions you might have about PPC Advertising! Fill out our form below or call 1.800.235.1640.